Kempsey is situated 428kms north of Sydney and 538kms south of Brisbane. 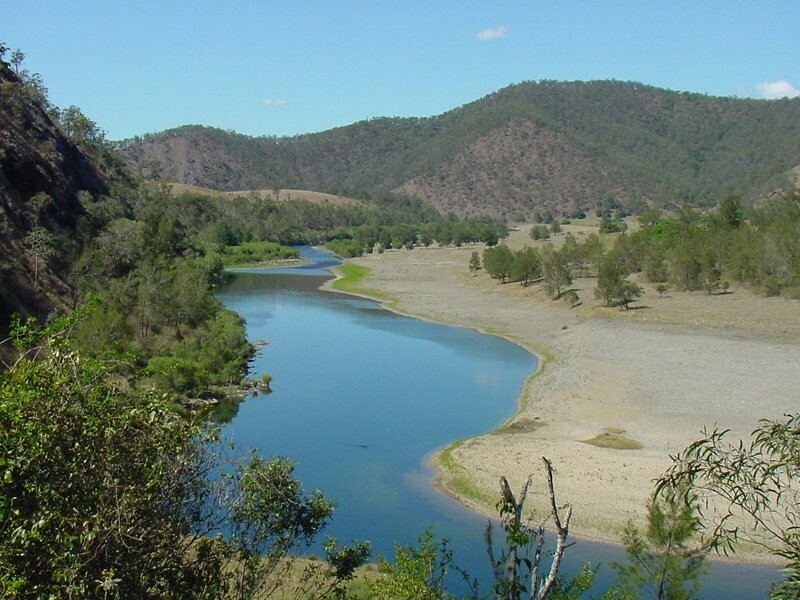 The Macleay Valley is referred to as natures ‘Wonderland’ with pristine unspoiled beaches, the long fresh, meandering Macleay River with sprawling bushland countryside and surrounding mountain ranges. 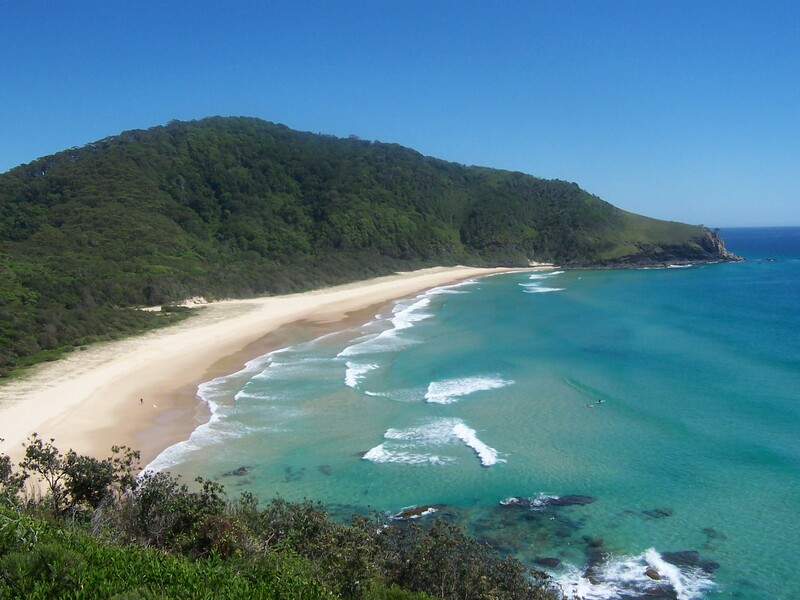 The Aboriginal people have inhabited the area for thousands of years finding nourishment for the soul from the mountains to the sea. With such rich history and stimulation the variety of storytelling and painterly techniques has produced truly unique and imaginative art works. Works are sought from as far north as Gumbaynggirr (Grafton) to Woromi (Karuah) in the south and west to Armidale. Aboriginal Artists are invited to contact the Gallery if they would like their works displayed in a professional Gallery.